French public broadcaster France Télévisions has prebought animated kids series Atomic Puppet. The 52x11mins show is produced by Technicolor, which is also on distribution duty, alongside Canada’s Mercury Filmworks and France’s Gaumont Animation. It will air on the France 4 channel in 2016. 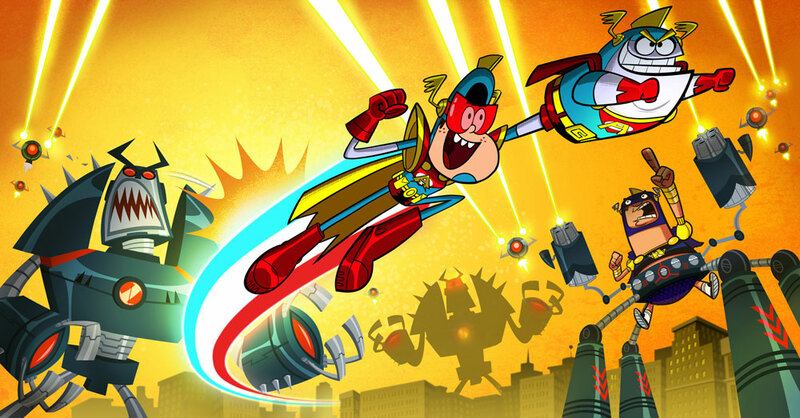 It will debut on the Teletoon channel in Canada and in France, Disney XD has French pay TV rights. Disney has also acquired it for XD in other territories. In the comedy ‘toon series, a fearless superhero is transformed into a powerless puppet by his disgruntled sidekick, the hero’s powers are accidentally transferred to his biggest fan, 12-year old Joey Felt.